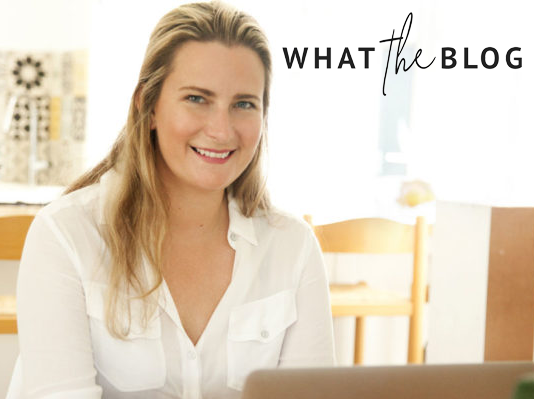 Kathryn Rossiter is a South African lifestyle blogger and mom of 2 who writes daily! Writing is her happy place and Becoming You is her happiness hub, offering daily information, inspiration and encouragement for women. Her blog combine’s her life’s passions; writing, photography, travel and family. Kathryn’s stand out travel experiences are something to envy! They include exploring the Cinque Terre of Italy solo, cruising on a Klotok through the jungle of Borneo, sunset scootering around the island of Kythnos in Greece, meandering through the back streets of Stone Town in Zanzibar, zipping through the most extreme zipline in the world, walking with cheetah in the Karoo and generally living the good life in Cape Town where she indulges in a love for good food and wine, every weekend!